There is great news for all the gamers out there! 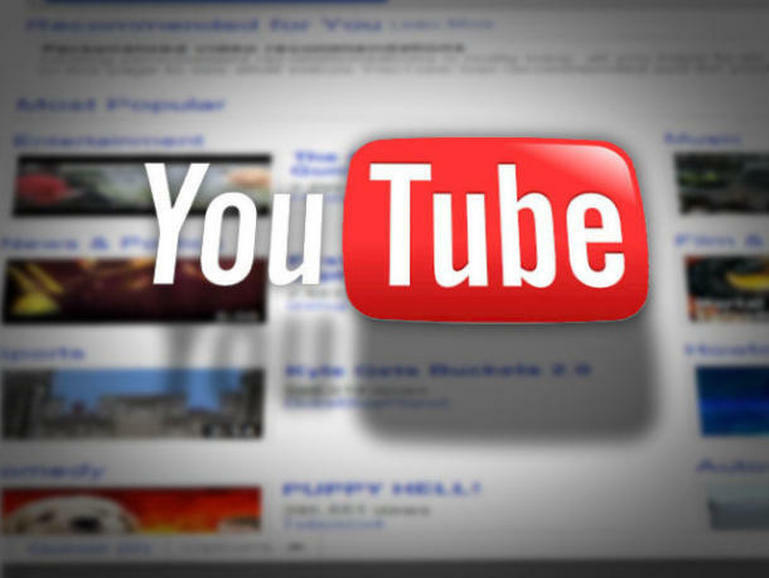 YouTube has recently rolled out support for high definition videos at a rate of 60frames per second (fps). YouTube has till date reserved such high quality of video streaming for movie trailers and special videos. However, this feature will soon be applied to all the general videos as well. YouTube videos are generally played at 30 fps. The new changes will automatically greatly enhance user experience. This feature is currently only available in the Chrome and Safari browsers only. Customers can avail this service by searching any video uploaded at 60fps and then clicking on the 720p60 (HD) or 1080p60 (full-HD) options. This feature is the most prominent for gaming fans that can enjoy the same quality of graphics in the game trailers as in the final game itself. A few videos have been streamed for users to feel the faster frame rate support in action, including the Battlefield Hardline trailer, World Record Mario Kart 8 run, VGHS Season 2 trailer, and Titanfall gameplay. The launch of 60fps video support was announced just a day after YouTube announced that PlayStation 4 users can share videos directly to the service using the DualShock controller’s Share button. This feature will undoubtedly revolutionize the world of video streaming. The higher frame per second is almost immediately noticeable once you watch any of the above-mentioned videos and the graphics are extremely smooth. High definition videos have never looked so good. However, the extra fps almost guarantees a slightly higher buffering period, but the quality of video streaming more than makes up for it. Though the officials at YouTube are yet to make any statements about the fact, the change was picked up by Kotaku, a popular gaming website who spotted the difference in a user video of Mario 8.